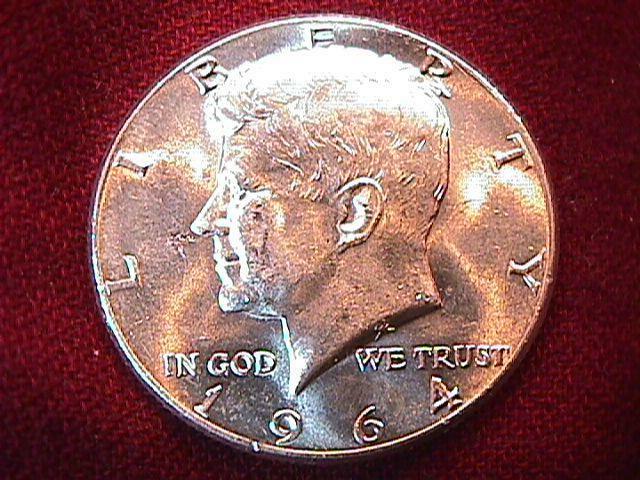 Collectors and Investors, The Kennedy Half Dollar is quickly becoming the most popular collected Coin in American History.A vast amount of the coins minted from 1964 thru 1970 have been melted for their Silver content. Now is the time to store up for the future investment potential. 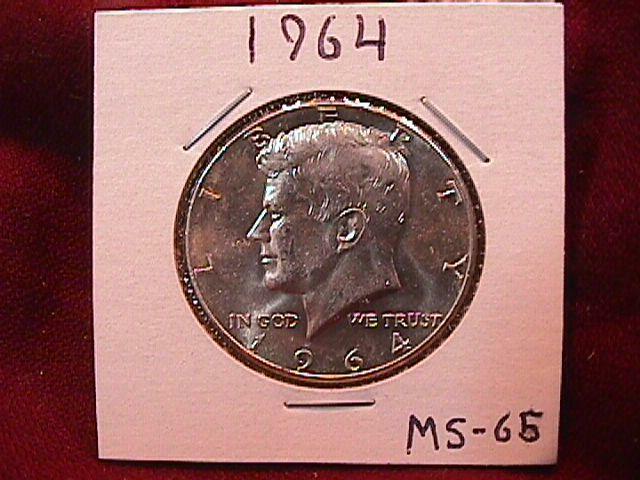 Here I have a 1964-P in Mint State 65 condition. The Red Book value is $20.00. 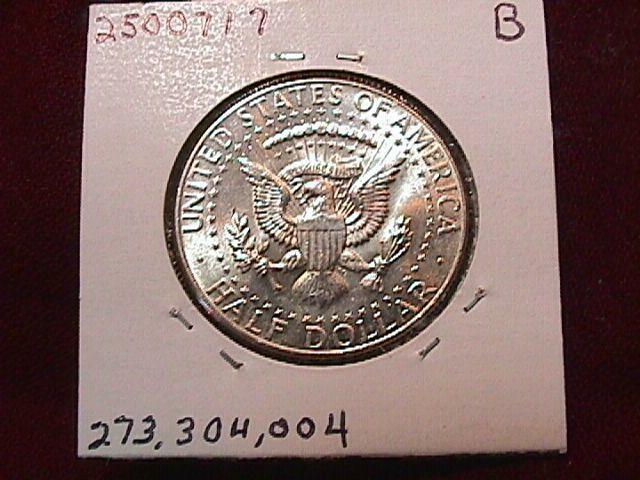 The mintage was 273,304,004. Very few around in this condition. The shipping is $0.50 @ coin. I will combine shipping on more that 1. 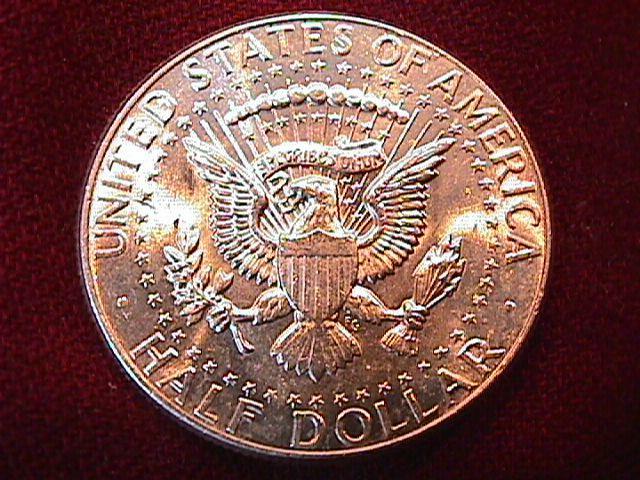 Items Similar To "KENNEDY HALF DOLLAR 1964-P MS-65"